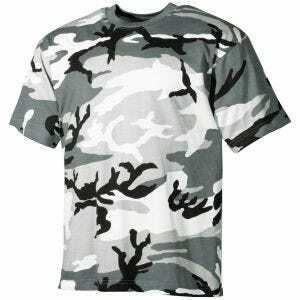 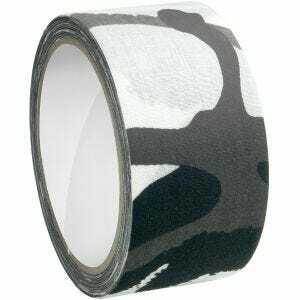 Introduced around 1990, the Urban Camo pattern features a mixture of large and irregular patches of white, black and grey, and may be considered as a 'black-and-white' version of classic 4-colour Woodland camouflage or the DPM used by the British Army. 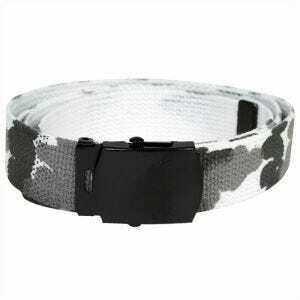 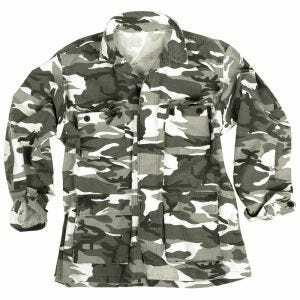 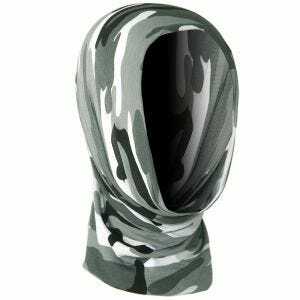 Ideal to use in most of the urban and industrial environments it was worn by U.S. Special Forces teams and police SWAT teams on urban missions, and although never formally issued, over the years it has inspired various official camouflage uniforms coloured in the same way around the world. 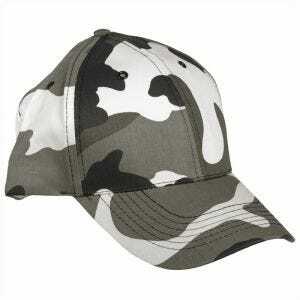 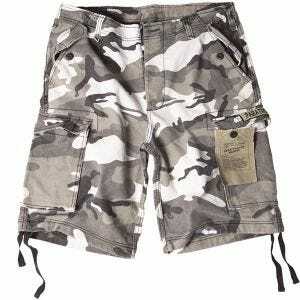 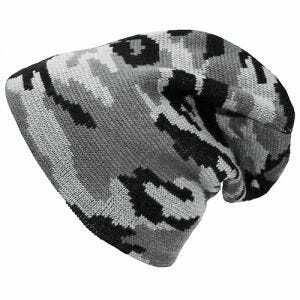 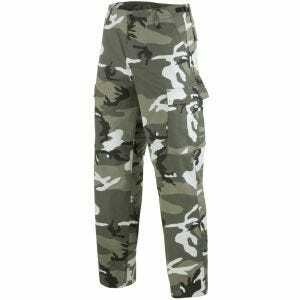 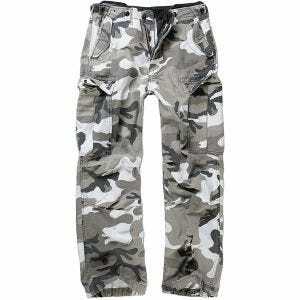 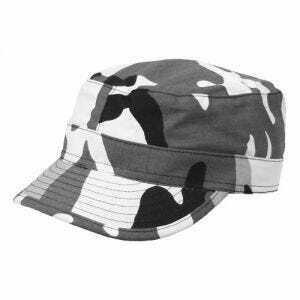 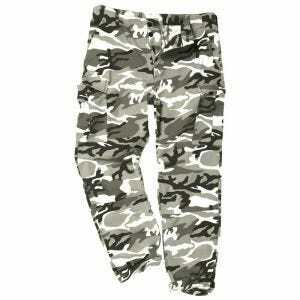 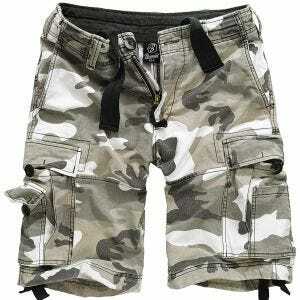 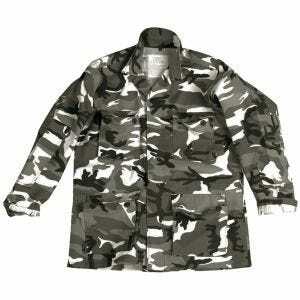 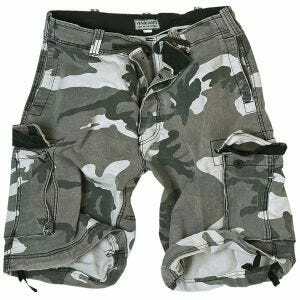 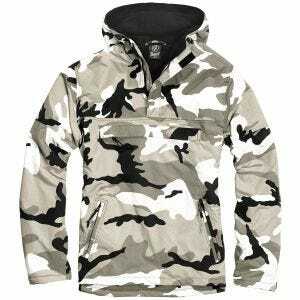 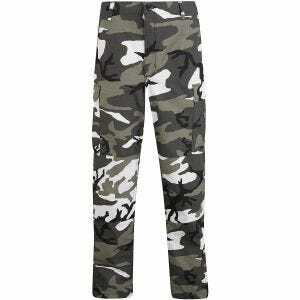 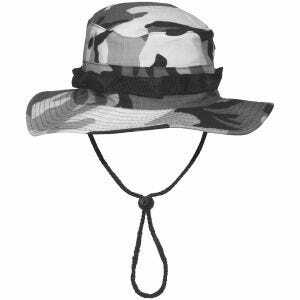 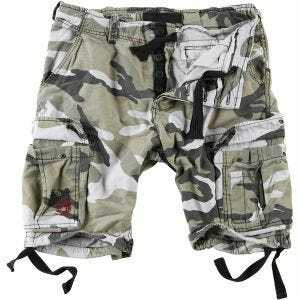 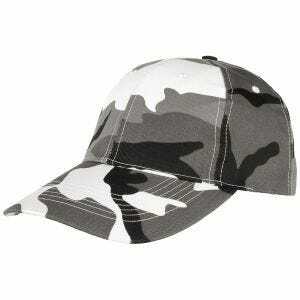 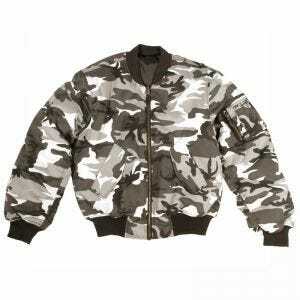 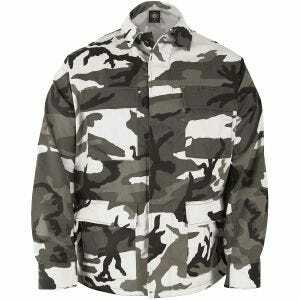 Popularised by several pop bands in the mid-'90s, the Urban Camouflage has become a fashion item. 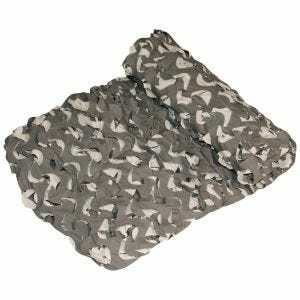 Trendy enough to be a part of the everyday wardrobe, it is frequently utilised in various garments to achieve a military appearance and can be found on T-shirts, army style caps and other headwear, combat shirts and cargo trousers, as well as flight jackets and backpacks - all available at Military 1st online store.